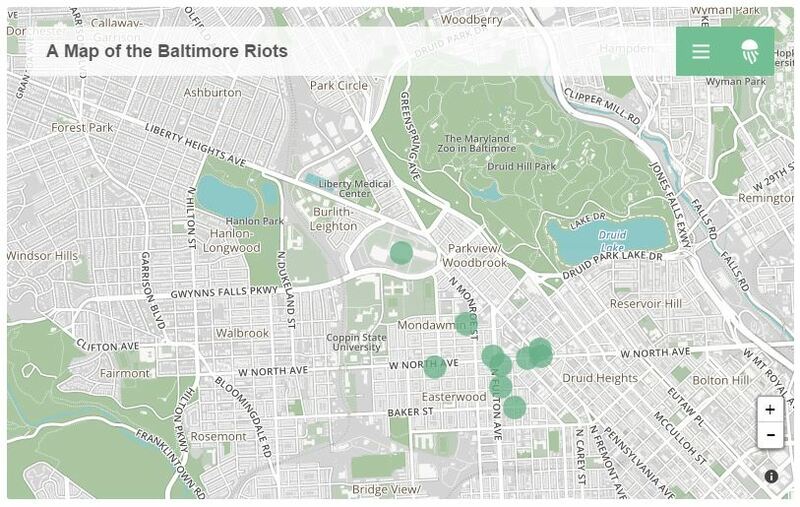 Bloom builds tools to organize and deliver local news online. In order to get this type of information to the appropriate local audience, an organization has to utilize more than just hashtags, social media, and “hyperlocal” taglines. According to Bloom’s data, city news on social media only reaches 21% of actual residents within that city. What is really needed is spatial data embedded in every news story, and a way to aggregate and search that type of information. 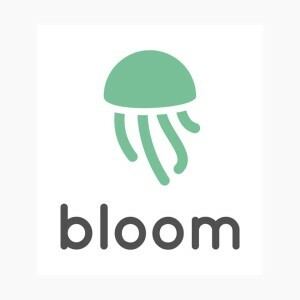 This might sound daunting, especially to a lot of venerable houses of journalism that have been around since before the age of the internet, but Bloom is here to help. They provide tools to prepare this type of data, and get the most out of your articles. Their tools can also assist news organizations decide not just what to write about, but where to write about. Once the information is created, Bloom offers several different ways to display this information through their very user-friendly plugins. One way is through an interactive map that allows the readers to interact with geocoded news right on the news organization’s website. It is also possible to just publish the articles with a static map of its location. There is also a way to display a real-time, updating list of news stories happening closest to a location (imagine something similar to the twitter widget that is popular on a lot of websites), or a simple location search. Best of all this service is FREE, as long as you meet their (lenient) requirements as a news publisher.